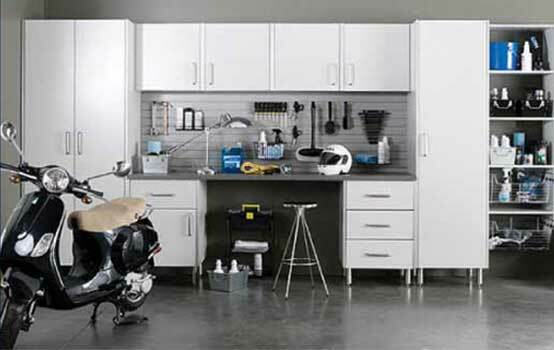 Custom closet and storage solutions fit for the way you live. Serving all of New York. Complete the form for and in-home consultation anywhere in the New York area or call us. We will send one of our professional closet designers for a free custom closet consultation. Each of our designers are trained to install closets, so they know what works, not just what looks good on paper. Once our designer has taken the detailed measurements and you've discussed your custom custom closet system needs, your complimentary custom closet design will be emailed to you along with a price quote. Once you have approved your design, we will build and install your closet. The Custom Closet Solution Store's delivery and installation are done at an agreed upon time and date. We know that your time is valuable! Our installers are prompt and work efficiently to install your system, usually in as little as one day. Our installers are fully trained and courteous professionals. They thoroughly clean up after each installation, allowing you to organize and enjoy your newly transformed space the very same day! 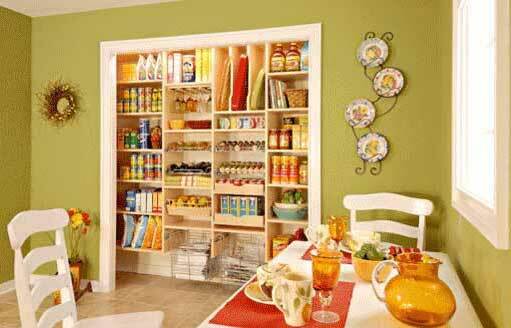 You will enjoy our affordable custom closet organizational systems. 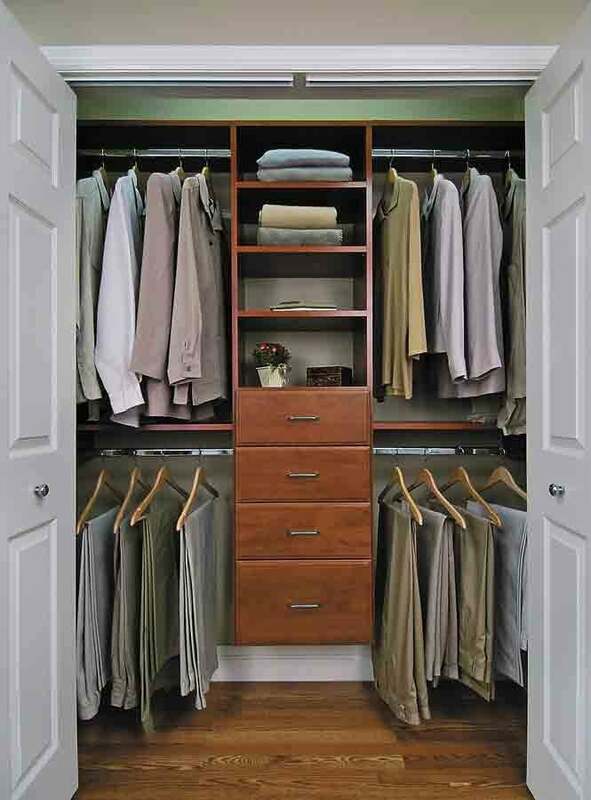 Get your free custom closet design consultation today. Serving the New York area. No obligation, no commitment. Find tools with ease, create a space for your hobbies! Some of the many design details and options with our custom closets. Get the closet space of your dreams. A CCSS designer will contact you within 24hrs.